Memory for current generation desktop computers is available as DIMM (dual inline memory modules). Unbuffered DIMMs (or UDIMMs) are the most common type of memory used on desktop systems. 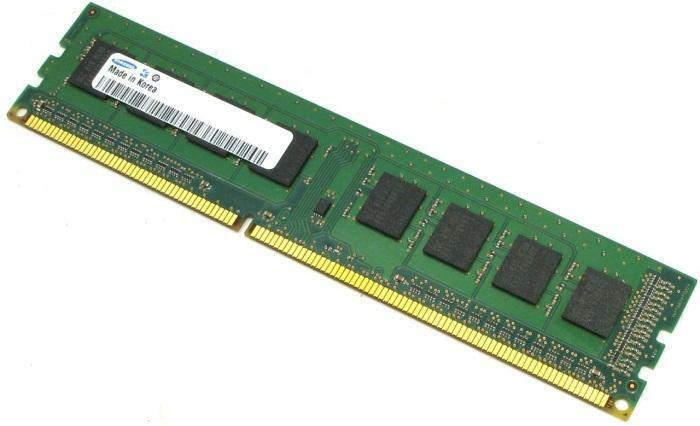 A UDIMM memory module does not contain any buffer or additional hardware register between the memory module and the system’s memory controller. UDIMMs also consume much lower power, and have much lower data access latencies than buffered or registered memory. Thus, UDIMMs are an excellent solution for low-cost computing, such as home/personal computing.